We can target your display advertising so that you reach just the people who are likely to be interested in your product. We do this through Display Advertising, Retargeting, Household IP Targeting, Video Pre-roll Targeting, Social News Feed Targeting Facebook and Instagram Advertising, Mobile Conquesting, and Native Advertising. We provide access to thousands of national websites, targeting customers just in the geographical area you want to reach. If there are two things that small business owners need more of it's time and money. 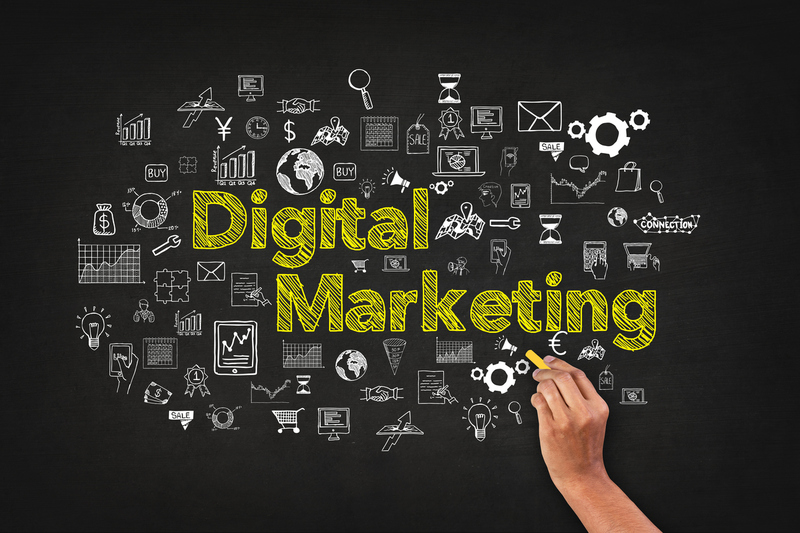 We will assume that everyone already knows that social media is NOT an optional marketing tool. So, who manages yours? You in your free time? Back to the beginning, you don't have time. That's where Moxii comes in. 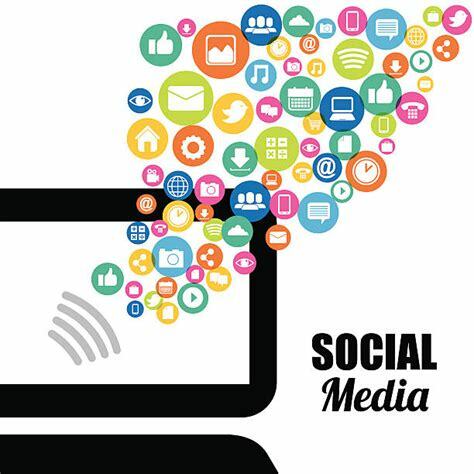 Handling your social media marketing so you don't have to! We can plan your small business or corporate event from beginning to end! 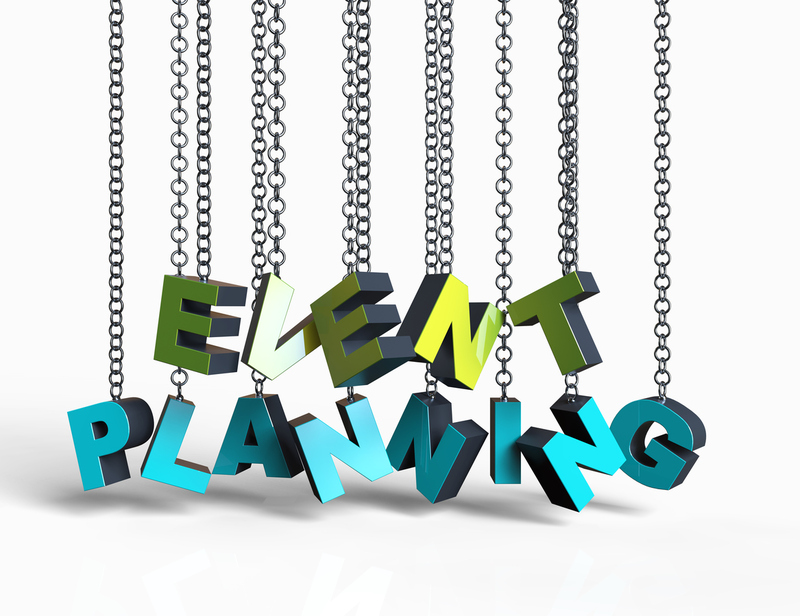 Design your budget, hire vendors, and event execution! We know you don't have time to do everything and sometimes, neither does your Office Manager! We will take the stress out of your event so you can enjoy and mingle with your guests, or employees! Also offering - Proxy Moxii! If you want to have presence at a tradeshow or golf outing, but do not have the staffing to do it...we will be your proxy! Find out what Moxii can do for you! Every recommendation is customized, there is not a one size fits all to each and every business. Your business is as unique as you are, your budget, your goals, and your vision.